The solution is very simple to disable the Spell Checker e.g. Auto-Correct in Windows 8.1 or Windows 10! 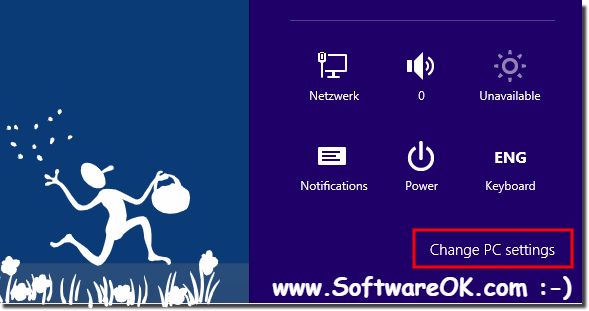 (Image-2) Change PC settings in Windows 8.1 / 10! 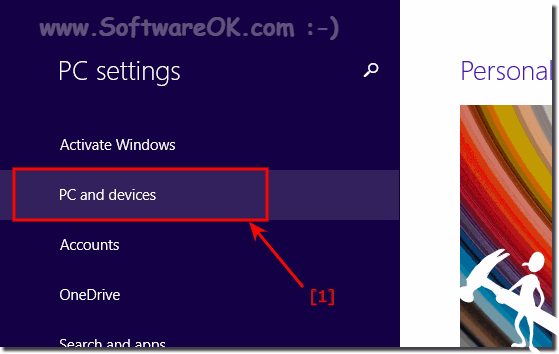 In PC settings please click or tap the text PC and devices in Windows 8.1 / 10! (Image-3) PC and devices in Windows 8.1/10! 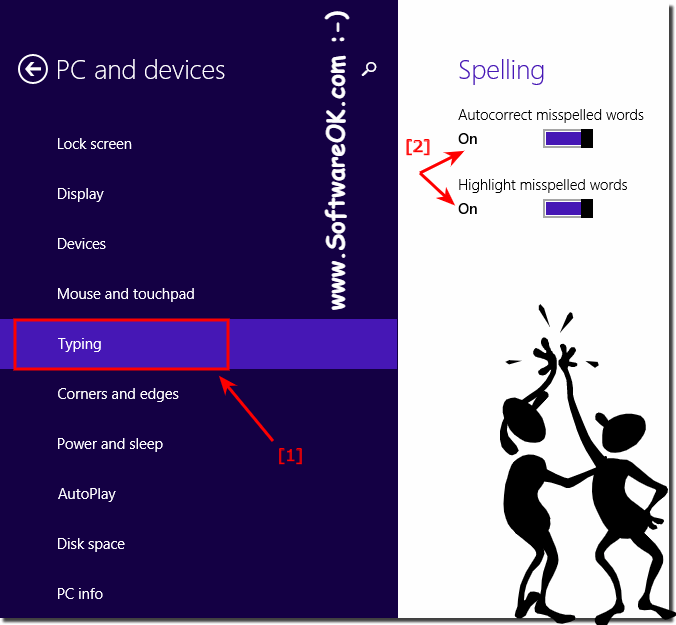 (Image-2) Spelling when typing in Windows 8.1/10! 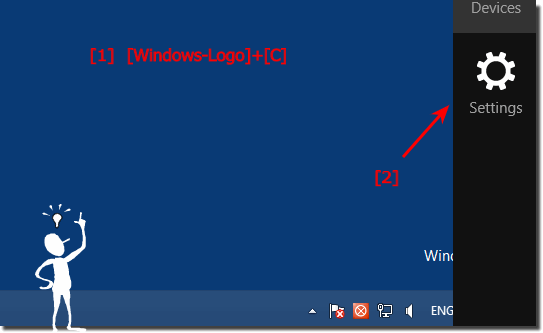 Windows-8 - FAQ-226: Can I disable Spell-Checking or Auto-Correction in Windows 8.1 and Win 10?